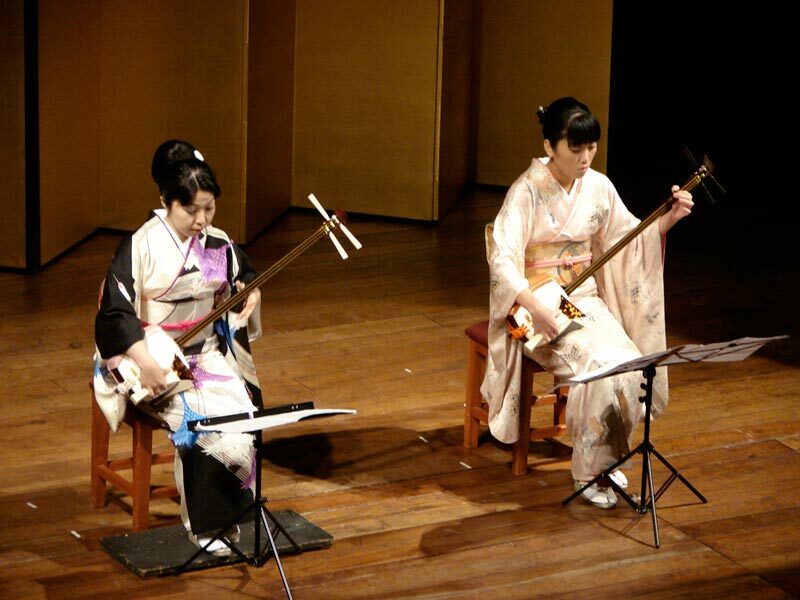 Yamada School Koto, Shamisen player and singer Ms. Yoko Reikano Kimura, and Koto and Shamisen player and contemporary jazz vocalist Ms. Sumie Kaneko will visit three cities in Brazil for performances and workshops. Click here for more about Ms. Yoko Reikano Kimura and Ms. Sumie Kaneko. This program is co-organized with Consulate General of Japan in Rio de Janeiro, Belem and Curitiba.